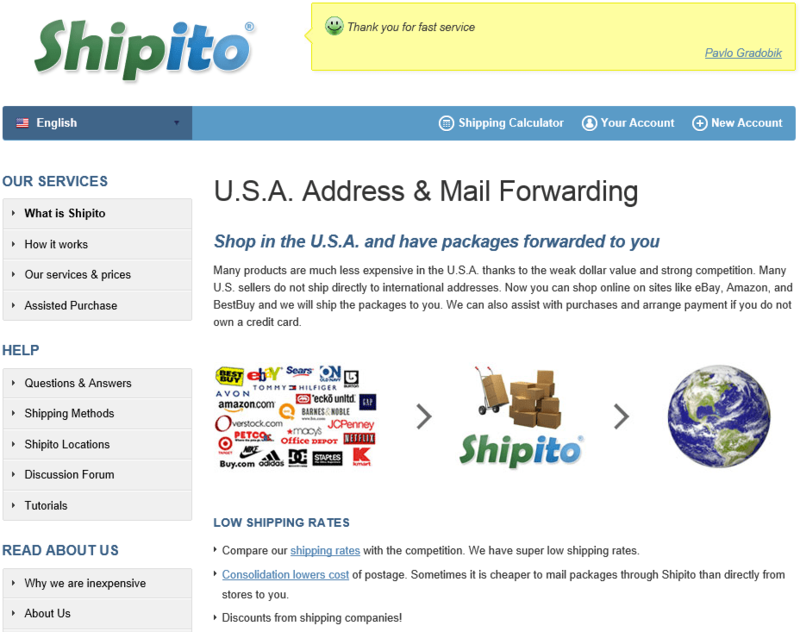 Mail Forwarding is a service to forward mail, letters, packages, etc from a US-based address (Not a P.O. Box!) 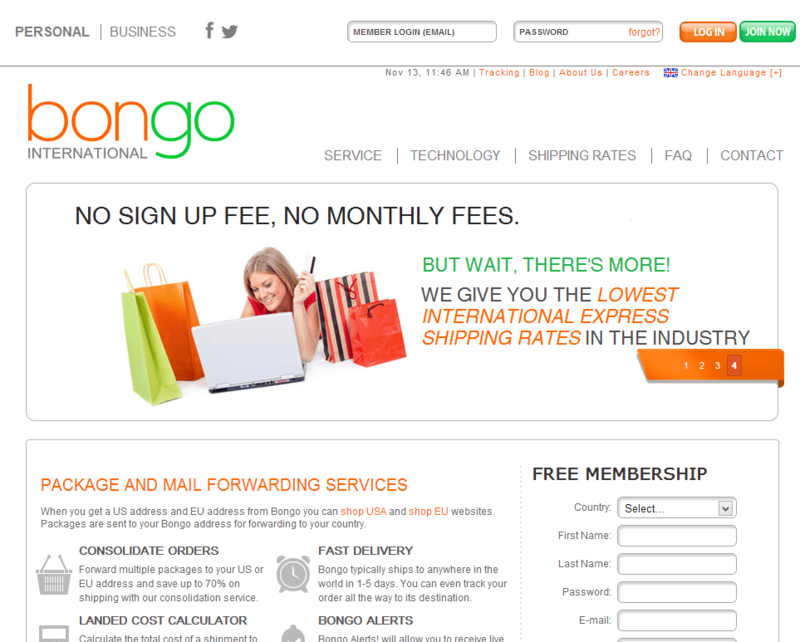 for consumers who desire to take advantage of lower item and international shipping costs. 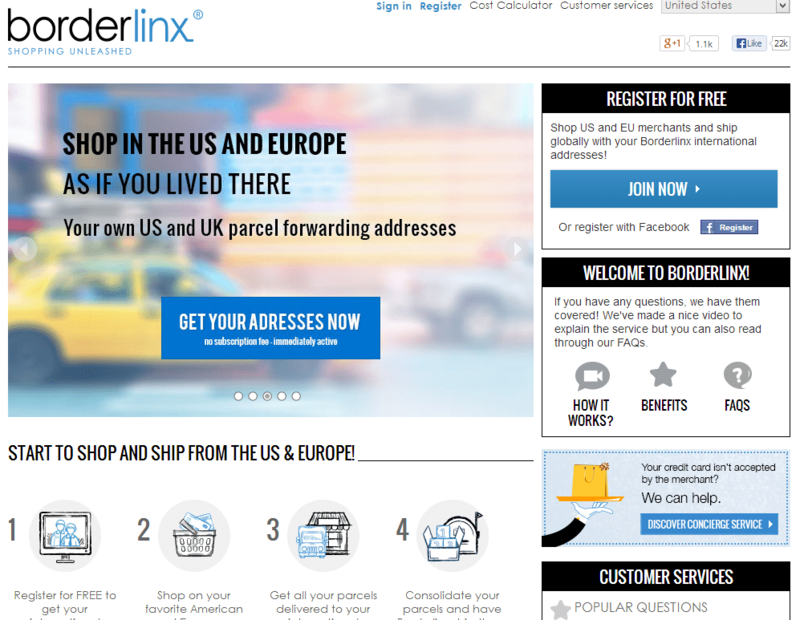 By having a US-based address to ship items to, consumers can have more choice in what they buy, when, and where. These services have now changed, and many mail forwarding companies offer other incentives, such as: Concierge service (They will purchase for you), Consolidation service (Many packages combined to one), Virtual mailbox (Storage), Customs declaration, etc. Also be sure to research what kind of mailbox you wish to have. Some companies which offer flat fee per package also have a bad habit of adding ‘extra’ surcharge for fuel, space, storage, notification, customs, etc. Make triple sure to research exactly how much it will cost if you are doing package by package basis. Having a membership with a mail forwarder however, will save you money in the long term, something to think about if you plan to do alot of shopping in the US. 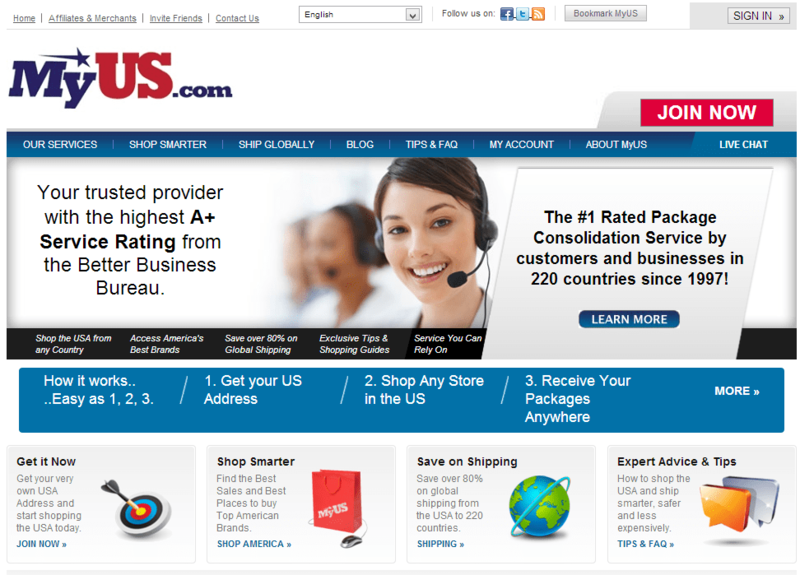 Reputation is the most important aspect in choosing an International Mail Forwarder. The more reputable companies are more expensive, yes, but they make it up with customer service, custom requests, and accessibility. If you choose a cheap mail forwarding service, do not be surprised when you cannot reach the manager. All companies offer different services, so we have listed several companies which you may investigate for mail forwarding purposes. Disclaimer: This page includes links to external websites maintained by other organizations or agencies and third parties may link to this website. Websites accessible through links are owned and operated by third parties who have no affiliation with NoseSecret. NoseSecret does not recommend, endorse, or sponsor the operators of or the content in any linked websites, nor does it have any control over the substance or accuracy of websites accessed through the links. Consequently, NoseSecret cannot be responsible for and disclaims any and all liability incurred as a result of any use of or reliance on material contained through the links and/or any action the third party website operators may take with respect to you after you have accessed their websites. Previous Post10 Quick Facts About NoseSecretNext PostNoseSecret’s Thanksgiving Sale!